A study published last week in the New England Journal of Medicine (NEJM) found a slightly elevated breast cancer risk among women who used low-dose hormonal birth control. The roughly 20 percent increased risk of breast cancer—similar to the extra breast cancer risk contributed by physical inactivity, excessive weight gain in adulthood, or drinking an average of one or more alcoholic drinks per day—was found to be the same no matter what method of hormonal birth control was used. 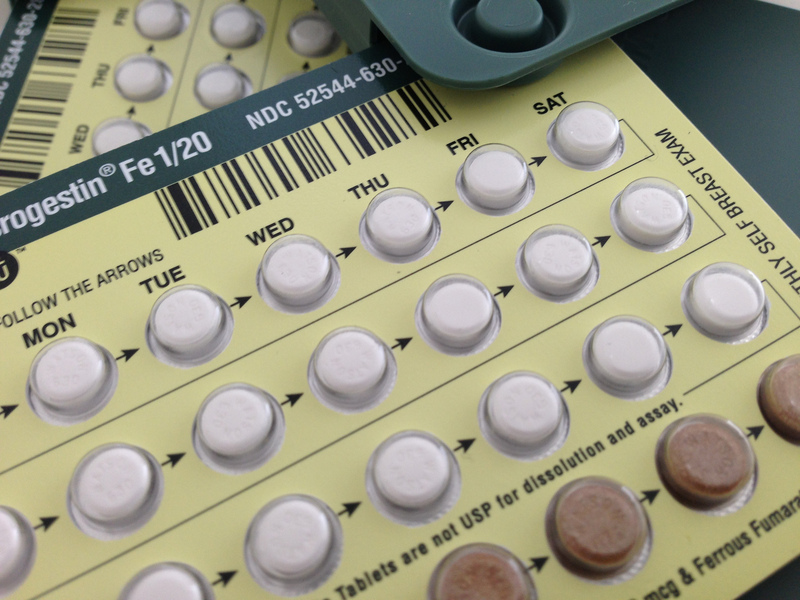 When we spoke to Maine Family Planning medical experts, they said women and teens contemplating hormonal birth control (like the Pill, or long-acting reversible contraceptives/LARCs) should not be alarmed by the new research. For one thing, this was an observational study and therefore it does not prove conclusively that hormonal contraception is definitely the cause of the increased risk—only that it may be a factor, just like female gender or advancing age. For another, the increased risk documented by the researchers is still quite small, amounting to one additional case of breast cancer in every 1,500 women. And young women bear even less of the impact. “The absolute increase in risk [found in the study] is 13 per 100,000 women overall, but only 2 per 100,000 women younger than 35 years of age,” wrote epidemiologist David Hunter, of the University of Oxford, in an editorial accompanying the study in NEJM. While the new study’s findings about breast cancer are important, “these results are not a cause for alarm,” said Dr. JoAnn E. Manson, a professor of women’s health at Harvard Medical School and chief of preventive medicine at Brigham and Women’s Hospital.